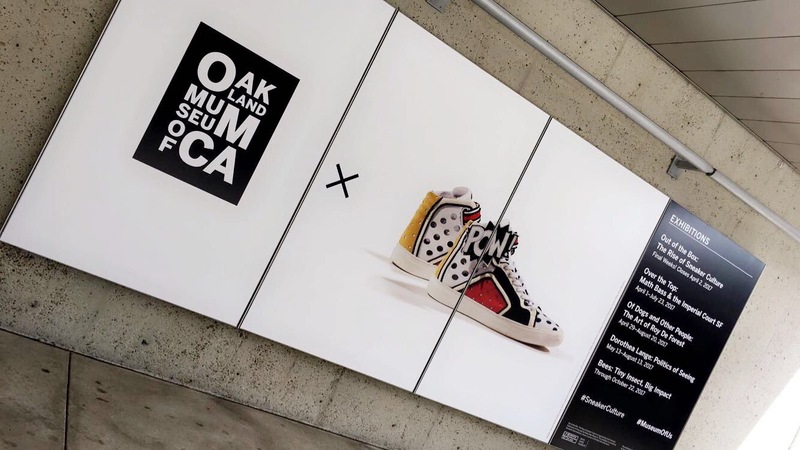 This past week I took an adventure to the Oakland Museum which is conveniently located in my hood to check out the exhibit on Sneaker Culture. I was really excited about seeing this because I have had a long standing love affair with sneakers and streetwear. 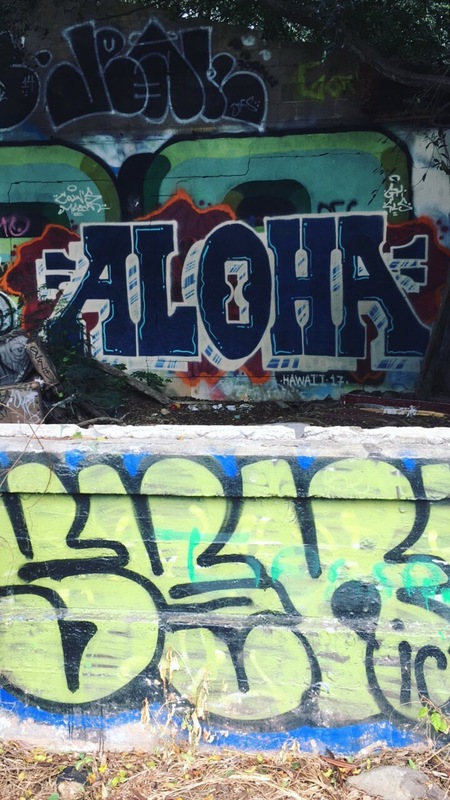 If you have been following my blog for a while that’s def obvious. Due to this longstanding love I had abnormally high expectations for my trip. However It was low-key disappointing once I started my walk through the exhibit. I would say at best that this exhibit is for the occasional sneaker head who has a 101 knowledge of sneaker culture. Albeit there were some highlights like the Obama Air force 1 and every single Jordan ever made, but other than that it was like walking through a shoe store.